We provide a direct supply of furniture, lighting, interior design materials, and home textiles. This approach aims to benefit our clients by leveraging established partnerships with the world’s top players in the interior design industry, which we have developed over the course of many years. Today, we partner with more than forty leading European brands. 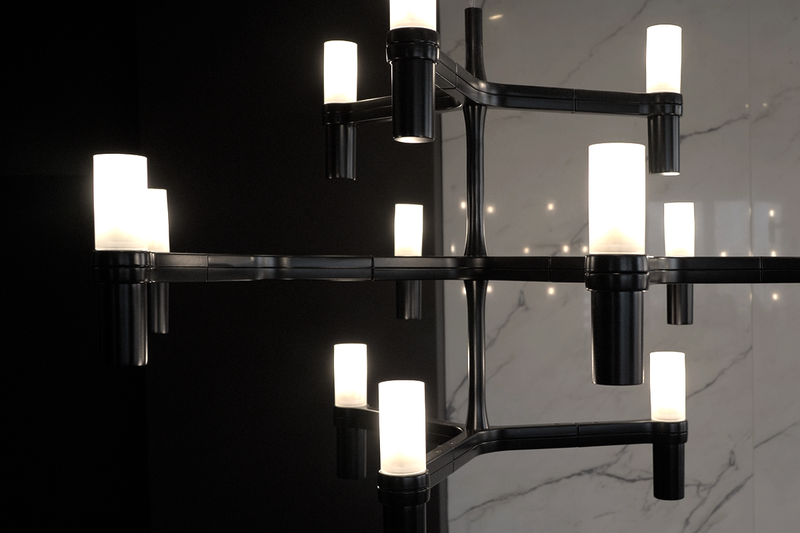 In addition to a wide range of contemporary furniture for residential, commercial, and professional spaces, our team provides expert support in selection of designer lighting. 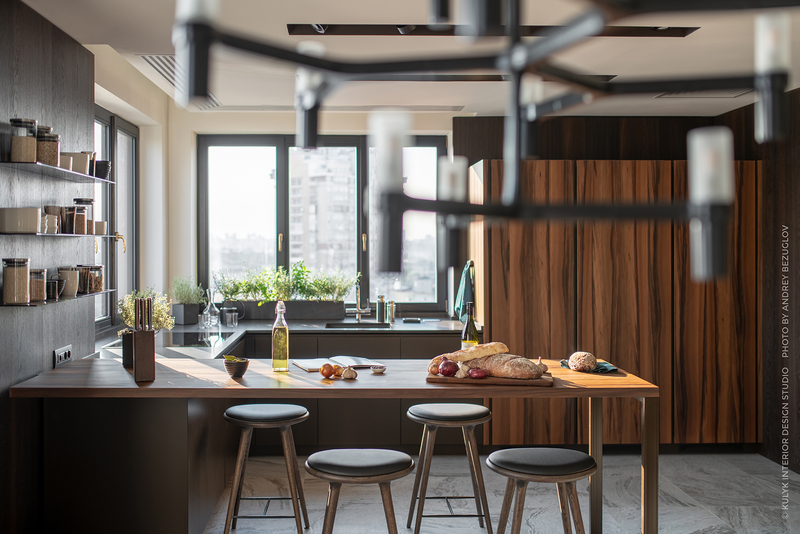 Exclusively for projects carried out by our studio, we design bespoke kitchens and storage solutions aimed to create holistic and functional interiors. Moreover, we offer almost unlimited choices in interior design materials such as: any type of flooring, cladding in natural stone or tile, sanitary ware, bathroom and kitchen fittings, electrical equipment, wall coverings, etc. 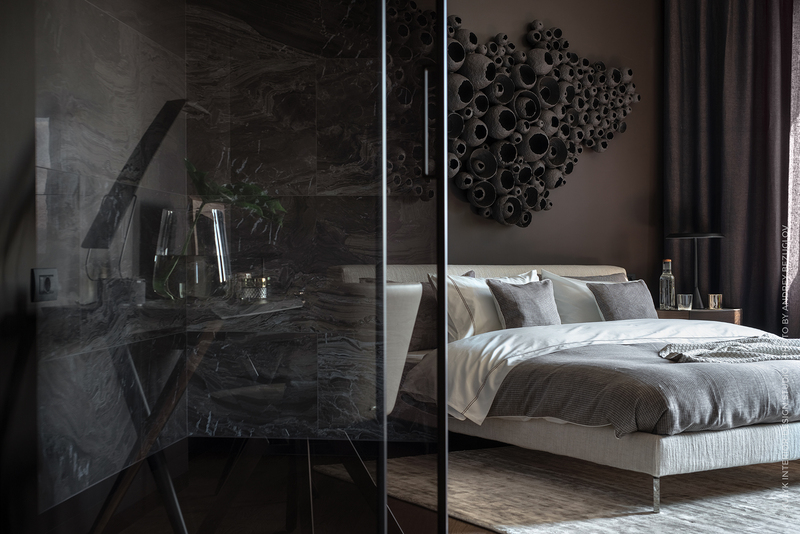 Designer home accessories, custom bedding, and made-to-measure home textiles produced from the very best natural materials complete projects’ interiors created by our studio. 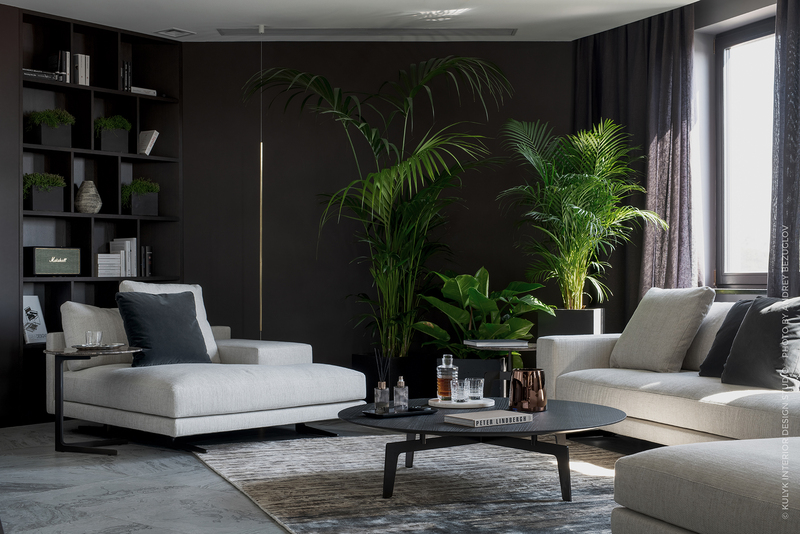 Explore our extensive range of modern home furniture including contemporary dining chairs, designer tables, modern sofas and armchairs, lounge chairs, sideboards, bar stools & benches, beds and home-office furniture, and children’s furniture, from more than 40 leading European brands. Whether it’s a made-to-measure kitchen by our studio’s design or a designer kitchen from other industry-leading players, we always offer our clients a wide variety of hand-selected solutions, finishes, and materials for each element. We will be honoured to share our contemporary vision on kitchen spaces through technical and functional projects carefully developed by our dedicated team. 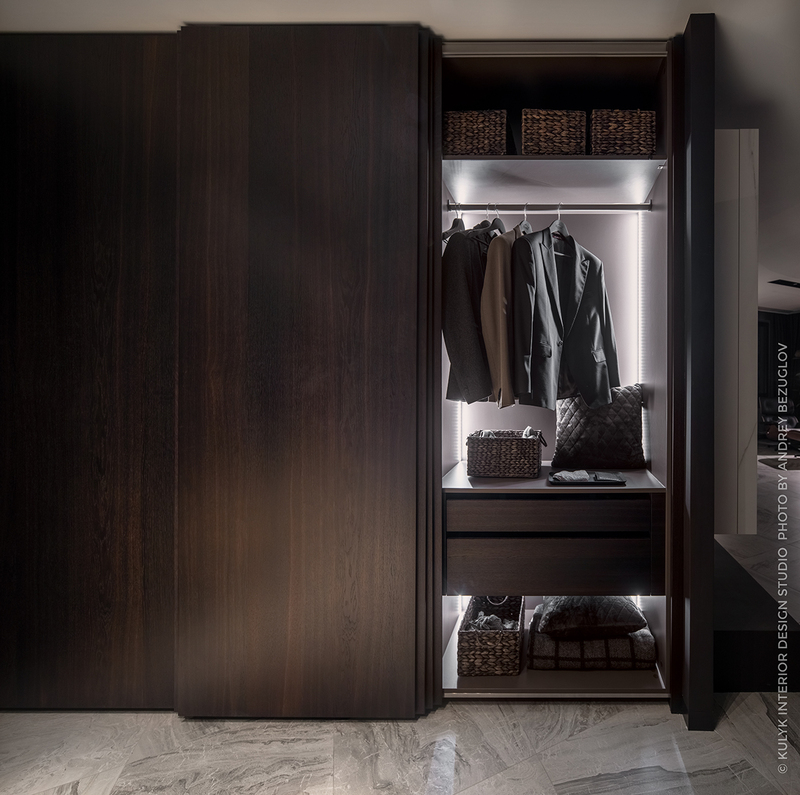 Whether it’s a wardrobe, walk-in closet, library, or any other specific storage request, we provide exclusive and advanced solutions with essential lines and measured proportions, harmonious shades, and subtle shapes. Light is the most fundamental element central to all our work and is as much a building material as concrete and stone. It is manipulated to shape space and highlight interiors’ focal points—all elements essential to a rich interior experience. We develop comprehensive architectural lighting solutions for indoor and outdoor spaces and offer the very best selection of pendant or recessed design lighting and floor, table, ceiling, and wall lamps for private and professional spaces. 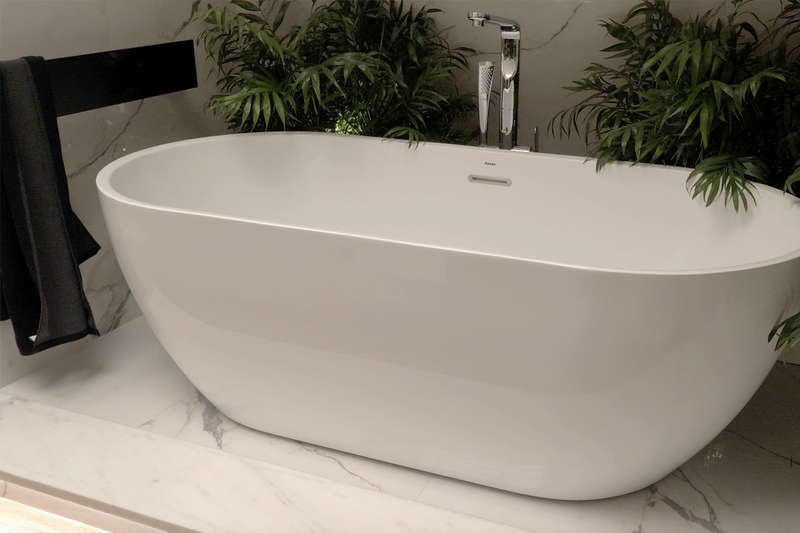 Bring in an exceptional well-being experience through personalized solutions and design concepts, as well as high-end products and furniture for bathrooms in an almost unlimited number of designs and materials. We offer our clients professionally chosen bedding—first-class duvets, pillows, and bed linens—which delivers an extraordinary sleep experience while creating a superior looking bedroom. Whether down-and-feather products or the finest bed linen from Egyptian cotton or silk, they are produced in Europe under the strictest quality controls, from the best materials possible, and always according to the highest standards. Our exclusive partnerships with the world’s top mills allow us to order select fabrics in bespoke designs aimed to offer a wide range of the finest handmade home textiles. 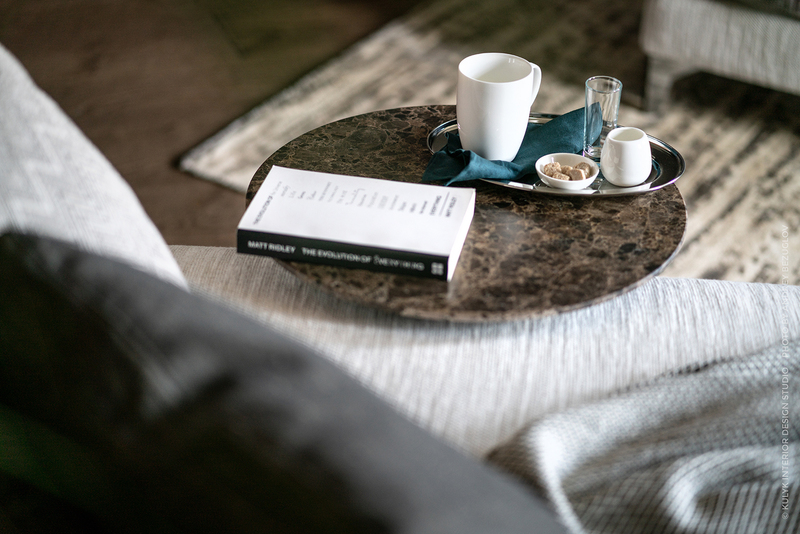 Our in-house samples portfolio hosts the very best collection of natural cotton and linen, finest wool, cashmere, and silk, as well as handmade carpets.